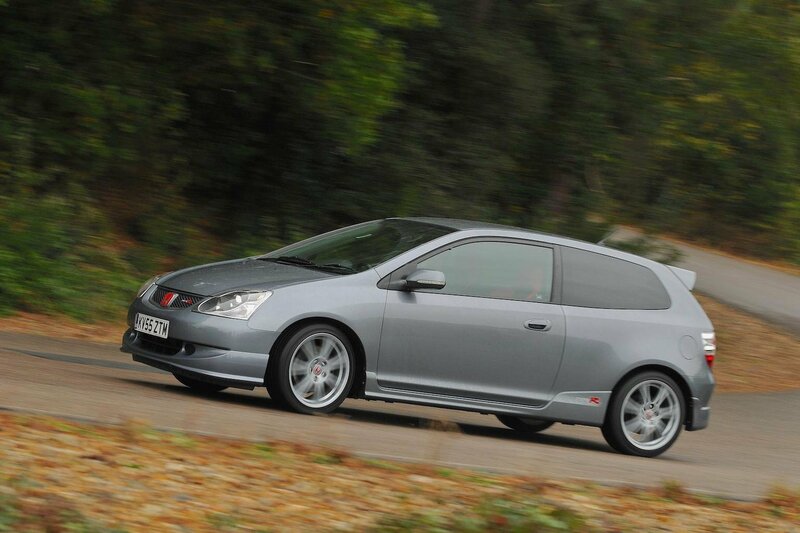 Honda Civic Type R - Rewind Wednesday | What Car? A new Civic Type R cost £15,995 in 2002 (about £25,000 in today's money), so what will a used example set you back in 2017? Good news: you’ll probably be able to afford one. Indeed, we were expecting to open up the classifieds to find that the hallowed Type R name had driven up prices to a silly level, but in fact, you can have a very nice example for less than £6000. That’s right, we found two clean examples for sale at £5995, without any modifications (owners often aren’t afraid to start experimenting) and with around 60,000 miles on the clock. Spend a little more and the miles tumble; we found one with 40,000 miles for £7795. At the other end of the scale, spending close to £13,000 will get you the very finest examples. At the time of writing, we came across one for £12,995 that looked showroom fresh in the pictures and had just 12,000 miles to its name. It’s a shame the previous owners hadn’t bothered taking it out more, but that just means there’s more life left in it for you. 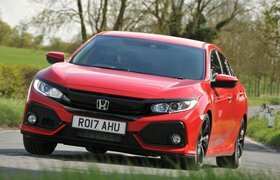 If the idea of buying a used hot hatch strikes fear into your heart, then worry not, because below are the new hot hatches that we think you should be buying. Oh, and those we think you should be avoiding, too. 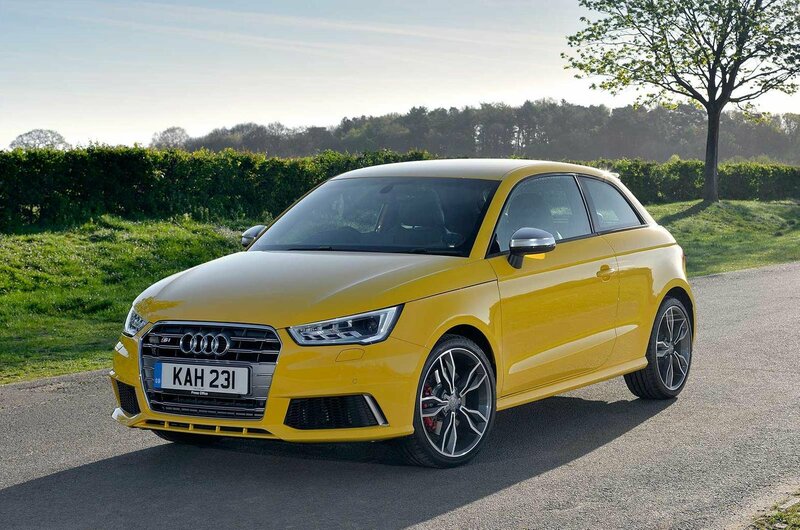 The S1 may be based on Audi’s little A1 shopper, but a 228bhp engine has been shoehorned under its bonnet and a four-wheel-drive system replaces the usual front-wheel-drive set-up. All that power in such a small package means the S1 is seriously rapid in a straight line. In fact, it’ll outrun a Ford Focus ST and Volkswagen Golf GTI. The four-wheel drive helps the S1 stay glued to the road in fast corners and the interior is up there with larger luxury models. The ride is a bit firm and the steering a bit lacklustre, though. 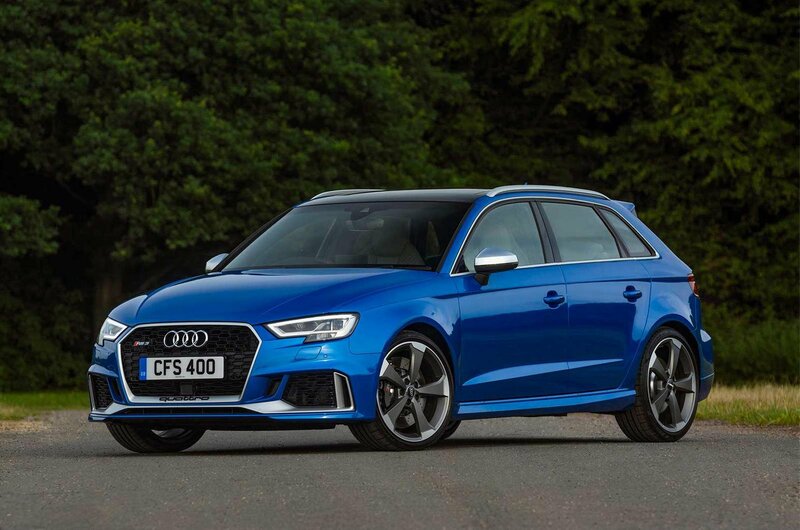 Audi has been locked in a power battle with Mercedes-Benz in recent years, but this revised RS3, which borrows the 394bhp five-cylinder engine from its TT RS sports car, puts the hot hatch firmly in the top spot for outright acceleration. You’ll need a well-padded wallet to buy and own an RS3, though. If you’re after something more playful and cheaper, check out the BMW M140i and Ford Focus RS. 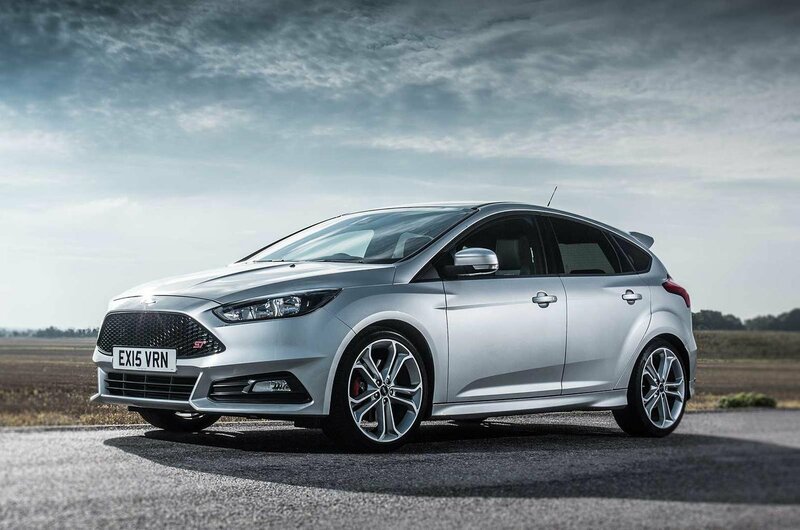 The regular Ford Focus is already a very competent family hatchback, so it makes sense that the go-faster version, the Focus ST, would be a great all-rounder as well. You can have it in either 182bhp or 247bhp forms, but whichever option you choose you'll get engaging handling and a great driving position. The interior could do with being a little classier, but it's still a solid option in this market.